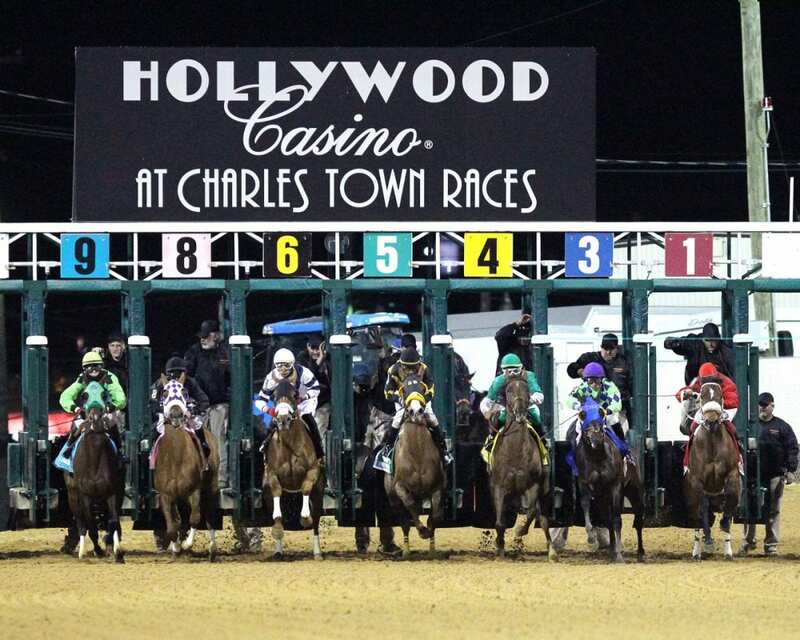 Hollywood Casino at Charles Town Races will welcome back and honor Barbara Jo Rubin on February 22, which marks the 50th anniversary to the day of her historic ride when she became the first female rider to win a race against men at a nationally recognized racetrack in the United States. Rubin will attend the races with family members and be recognized in the winners’ circle. On February 22, 1969, the then 19 year-old jockey piloted Cohesian to a half-length victory at Charles Town, which led to appearances on The Ed Sullivan Show and To Tell the Truth. Rubin subsequently became the first female to win a race in New York when Brave Galaxy found the winners circle at Aqueduct with her aboard later that year. In fact, despite some not being receptive, it’s the fans from the night of her win aboard Cohesian that remain some of Rubin’s fondest memories from the event. After developing polio at age 6, Rubin began riding shortly thereafter as a form of exercise to help strengthen her legs. After overcoming those physical obstacles and progressing on to local match races and exercising horses, Rubin made her competitive debut at the Hobby Horse Hall track in Nassau, Bahamas. Despite winning at a 25-percent clip in her rookie season, Rubin saw her burgeoning career cut short by injuries after just 89 mounts. Despite an early ending to her career as a jockey, she hasn’t strayed far from the equine world having competed as a driver, endurance rider, and in dressage. Rubin currently resides in Illinois and owns Classic Acres in Troy – a horse boarding and training facility – along with her husband, Gordon.